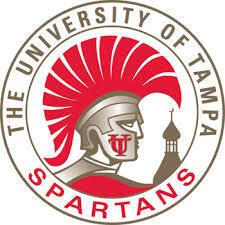 The University of Tampa’s globally connected campus is the beating heart of a vibrant urban oasis. A distinguished faculty and approximately 8,000 students from all 50 states and 140 countries are joined in a university ranked among the best of the best by U.S. News & World Report, Forbes and The Princeton Review. A medium-sized private university, UT offers more than 200 academic programs taught by a faculty as passionate about students’ success as they are about their areas of expertise. Championship sports, student activities, community service, honors, leadership and study abroad programs complete an extraordinary academic experience that prepares students for anywhere a world-class education can take you.